'DREDD' Director Pete Travis Locked Out of Editing, Screenwriter Alex Garland Steps In! 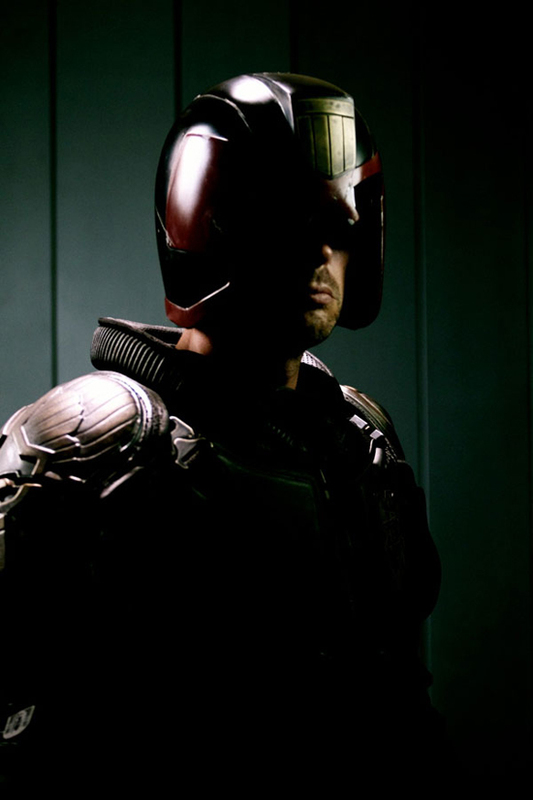 Pete Travis, the director behind Dredd has been forced out during the post-production stage. The LA Times report that Travis was removed from the project shortly after photography was completed due to "creative disagreements" with the producers which has left writer & producer Alex Garland in charge of the final film version. Not only that but Garland may go after a co-director title & is considering reshoots. The British comic book anthology 2000 A.D that Dredd is based on is set in a dystopian future where the police force has been given the power to act as judge, jury and executioner to whomsoever they perceive to be part of the criminal element. Dredd stars Karl Urban, Olivia Thirlby & Lena Headey. The movie hits theaters in 2D and 3D on September 21, 2012. I'm reading: 'DREDD' Director Pete Travis Locked Out of Editing, Screenwriter Alex Garland Steps In!Tweet this!